This was shot a while ago, like 2 or 3 months ago. I really like the scene. 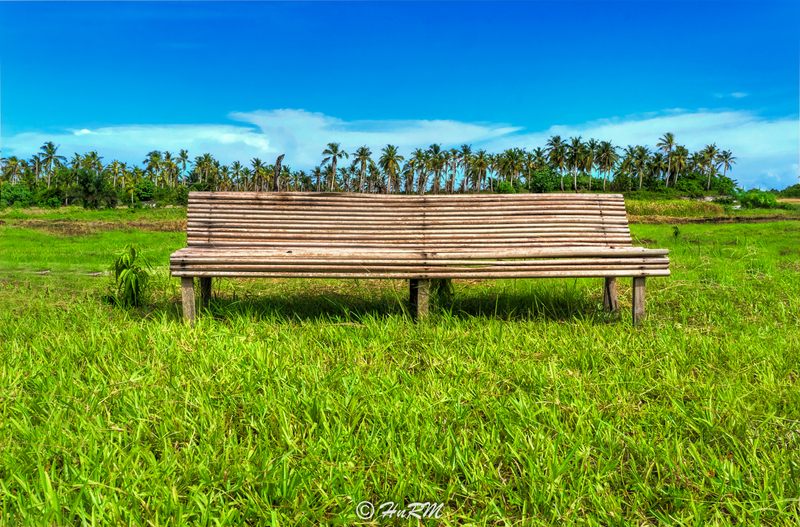 I had to get really low in order to place the line of coconut nut trees just on the edges of the bench. Those are small tips that improve the composition in this. I edited it in such a way that it almost looks like a painting. That's the look I was going for with this image. By the way this was really in the middle of nowhere, wonderful area to hangout and relax. I'll keep this place secret for now.